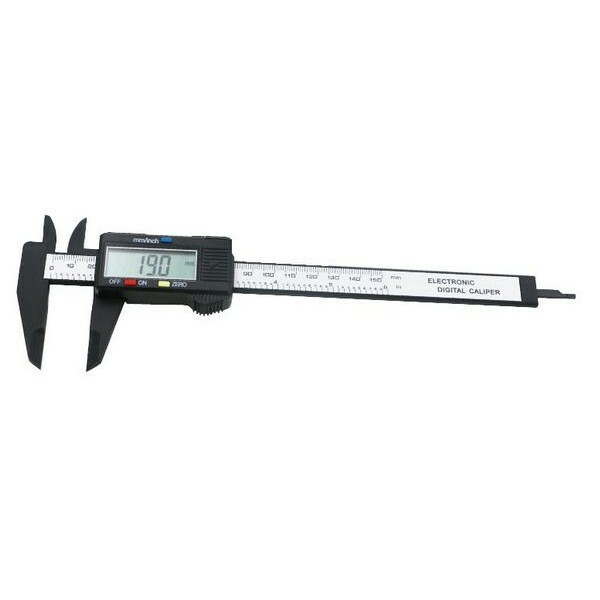 Due to the plastic version, this sliding size is ideal for electronic work. 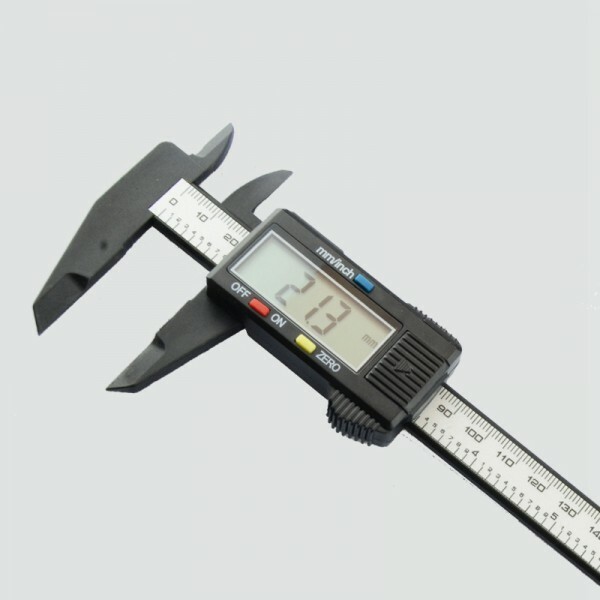 This digital caliper made of plastic and carbon fiber is very strong and lightweight. 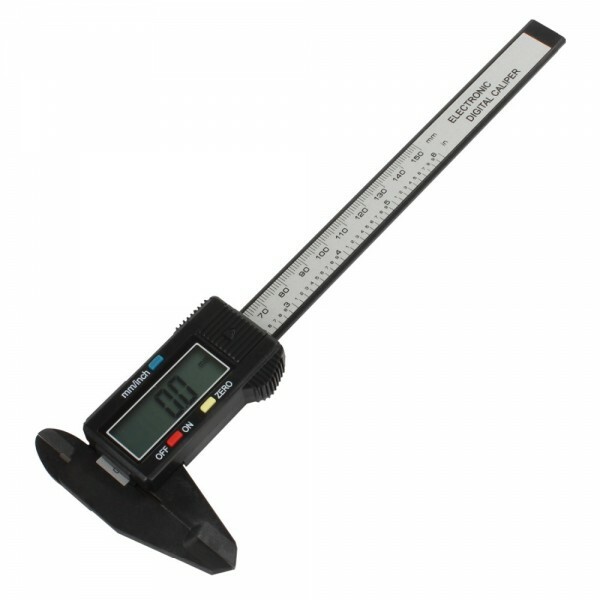 With the 6 "LCD, the size is easy to read, which is accurate to 0.1 mm. With the set zero button, this slider can be set to 0 at any position.